The last time I was playing a good deal of Tekken Tag was back in the summer of 2000, right after the PS2 was released in America. It's kind of hard to fathom that people have been waiting over a decade for a sequel to one of the best fighting games of the last generation. But here we are, and with E3 over it's time to get the hype train started for Tekken Tag Tournament 2. Because nothing gets me hyped for a fighting game more than the inclusion of Snoop Dogg. Seriously though, Tekken Tag Tournament 2 is pretty much any Tekken fan's dream match. With forty-six playable characters on the E3 show floor, it was tough to just pick one. But going with my gut, I went with my old mainstay from my early Tekken days, Jun Kazama, and DLC character Angel. Jun has definitely changed over the years, as her fighting style is distinctly different from what I remember, which was to be expected. Angel, on the other hand felt a lot more balanced compared to how she used to be over a decade ago. The gameplay was also mostly unchanged, only adopting the wall game and ground bounces introduced in previous Tekken titles. The curious addition of Snopp Dogg to Tekken Tag Tournament 2 is certainly going to cause some head-scratching. His likeness is present in a casino styled stage (money matches on any level other than this one do not count), replete with light, low-rider cars, and lots of bling, the lights are bright enough to burn a hole in the stage. Think the casino stage from Tekken 6, but with a much bigger budget. This partnership is certainly silly, but Tekken Tag Tournament was never a game to take itself seriously, and the stage just looks cool. 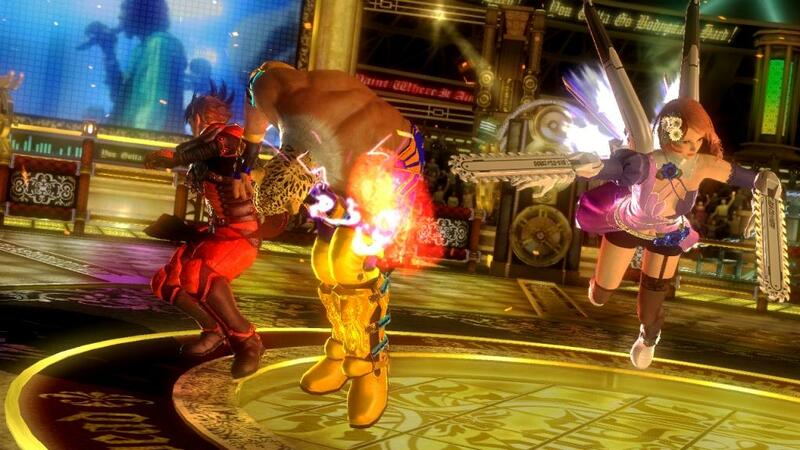 Gameplay remains largely unchanged from the original Tekken Tag Tournament but with one addition. Players can now choose to go solo in their battles and in exchange receive a slightly more powerful character. How this works in terms of balance remains to be seen, but if any community was going to find holes in this, it will be the fighting game community. 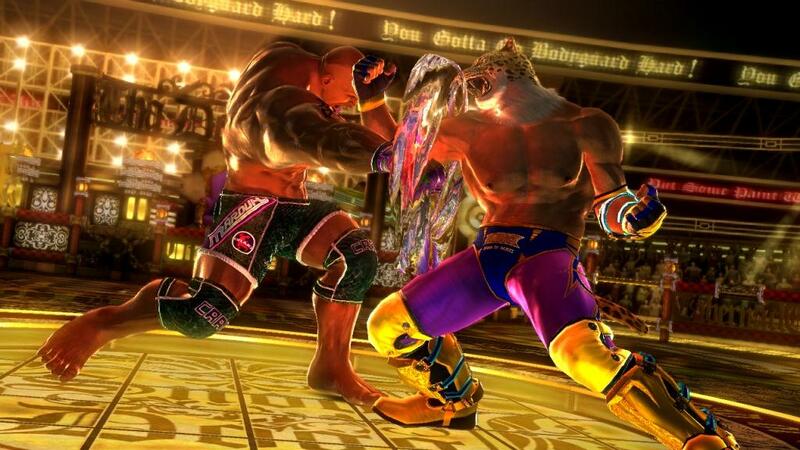 We won't have to wait much longer either as Tekken Tag Tournament is on track to be released in September this year.